Bez Ambar’s speciality is a diamond jewelry engagement ring. Classic and modern designs by the inventor of the Princess cut. 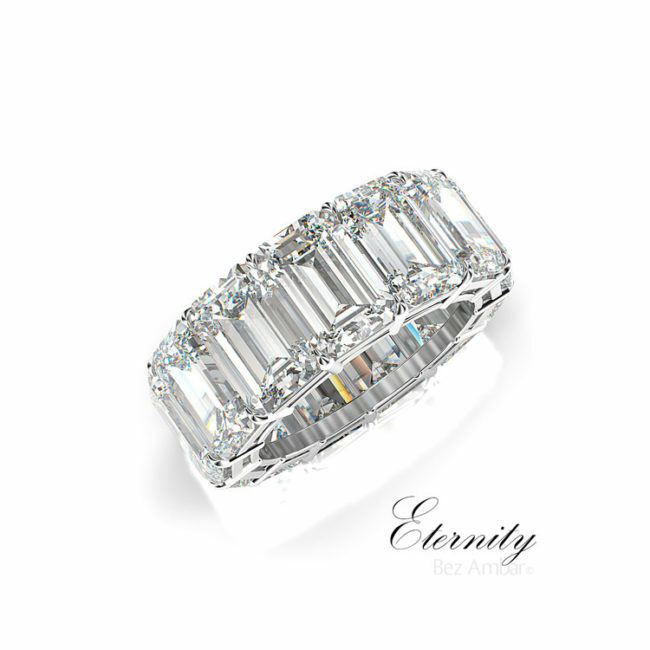 This amazing ring features Bez’s newest patented cut: the Divine cut. It reinvents the round diamond center stone, and pairs perfectly with the halo of Blaze diamonds surrounding it.